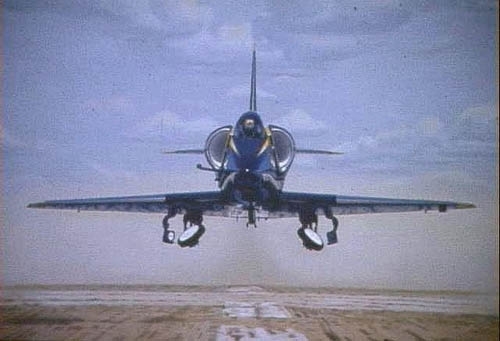 Book Vintage Flights for Your Airshow and More! Book Vintage Flights today for your air show, fly-in, corporate outing, flyby, or to come to your airfield. We can provide sightseeing rides or we can be a static display. 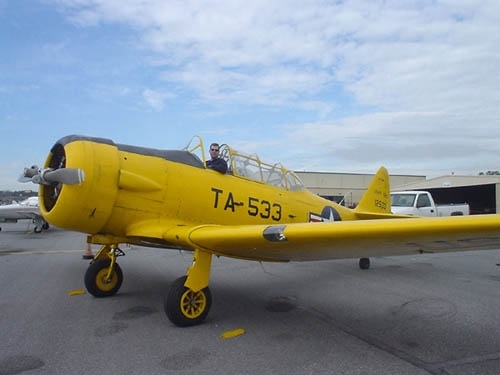 We offer a half million dollars worth of airworthy, vintage aircraft in the form of three airplanes. 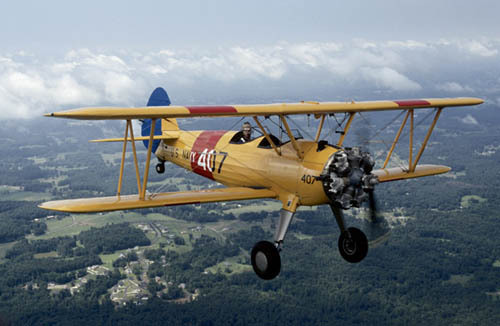 The Stearman offers the chance for the rider to actually fly just like the cadets did during WW II. 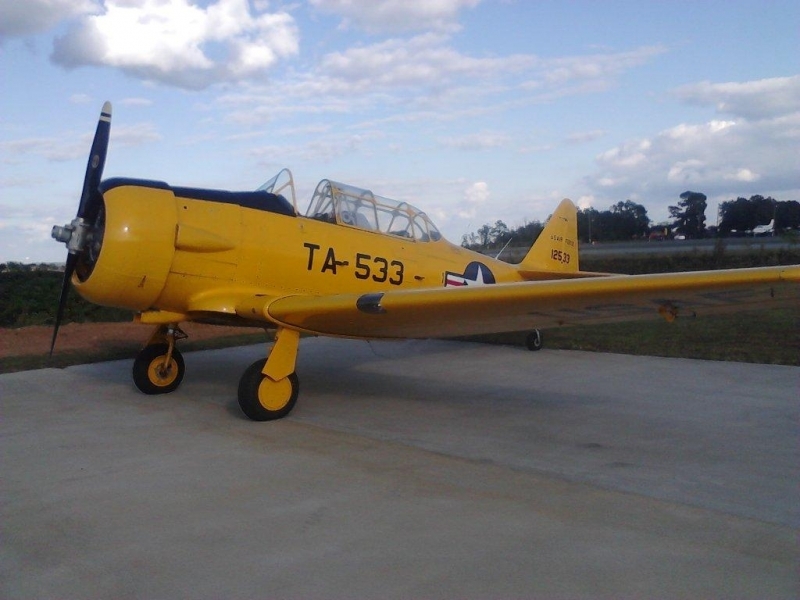 The AT-6 offers aerobatic thrills to include loops, rolls, and high g maneuvering. The Waco can accommodate 2 passengers so you can enjoy the ride together. 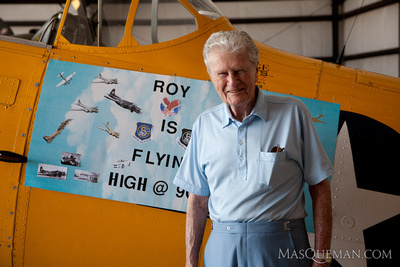 We offer a unique combination of vintage aircraft that played a significant role in American history. We provide a broad spectrum of choices all wrapped up into one outfit. Take advantage of this opportunity to experience the thrill of barnstormer type flying. It s an experience you ll never forget. Invite us to your next event and let us contribute to its success. Fuel Requirements: Any discount would be appreciated. No free fuel refused. * All the above is negotiable depending upon the show, fly in, event, etc. Don t hesitate to contact us for further questions or concerns. Visit Vintage Flights at the next Airshow Nearest You!